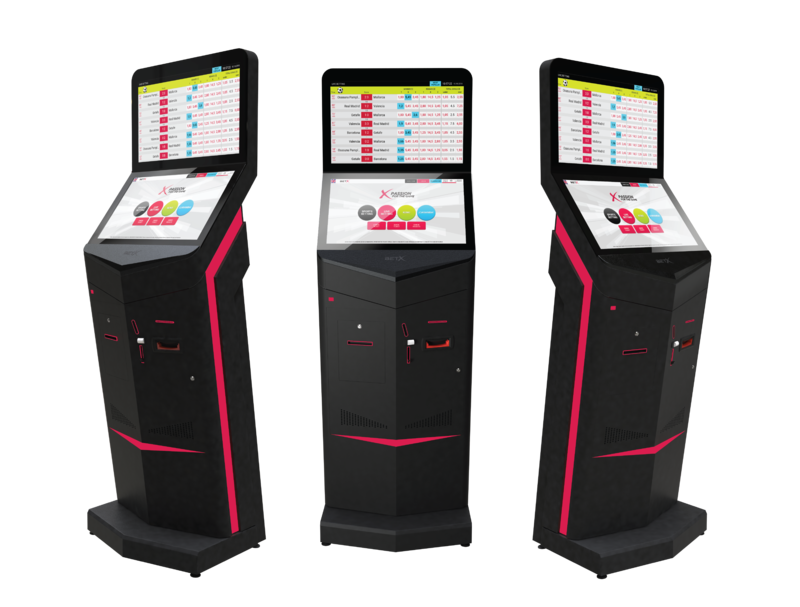 Our latest line of betting terminals bring modern, updated hardware in combination with our refreshed, easy to use friendly graphic interface, and a proven and stable software platform our clients are used to. 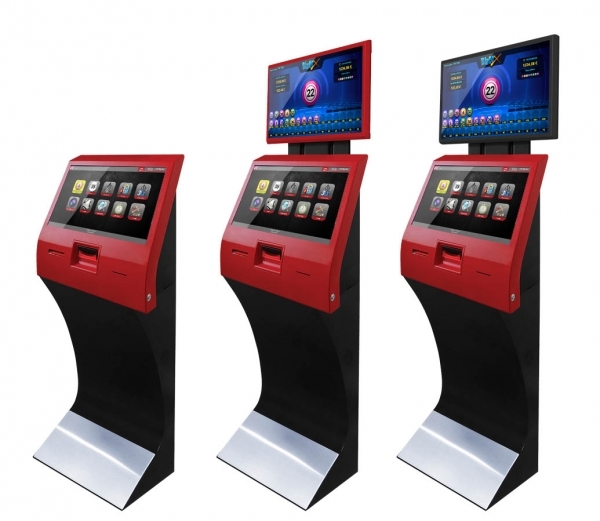 Our selection of fully customizable, feature packed self-service betting terminals will attract players and bring steady revenues to casino and game room operators. Evona proudly presents you the new online betting terminal – Nemesis. 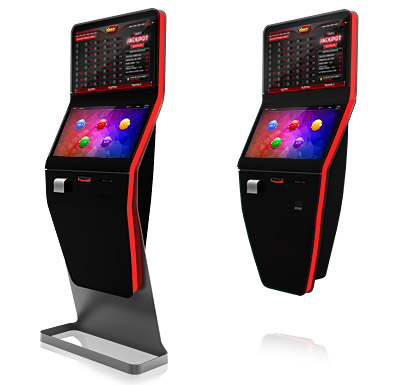 Collaboration with a global network of top-performing casinos has enabled us to develop a truly innovative product. Friendly graphic user interface and customizable appearance enables better product experience and fosters revenue increase. Combination of sports betting, virtual games and lotteries, combined with modern design, offers vast possibilities for players and gives you ability to reach new levels of growth. 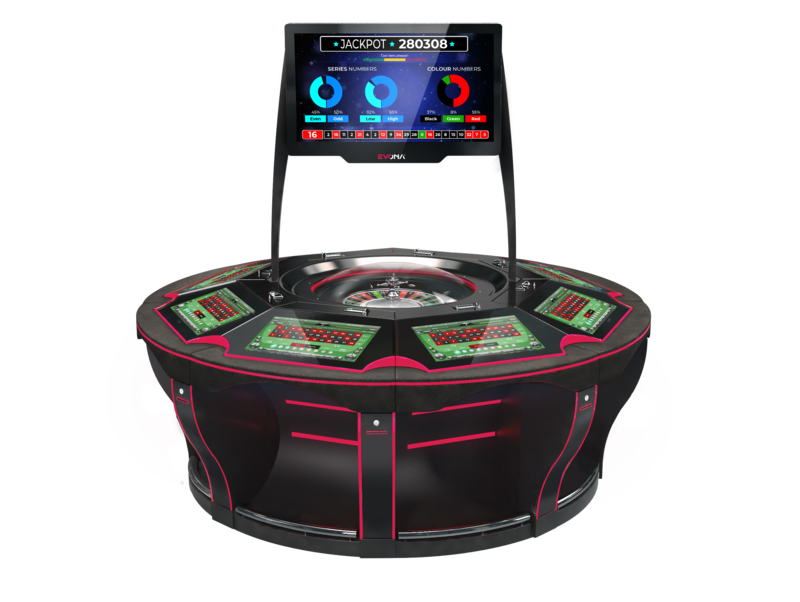 New online betting terminal Atlantis is yet another innovative release from Evona. Highly optimised user interface and visually compelling looks just confirms we are reaching new heights in software development and modern design. 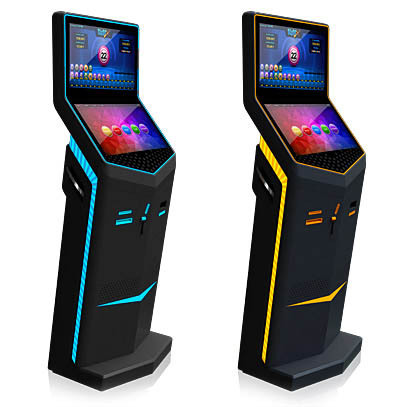 Choice between stand alone, table and wall versions offers customization for optimizing space and enhancing overall player experience. With Atlantis, you can stand out from the competition by offering a unique, dynamic and totally involving gameplay that will appeal to new player profiles and expand current player base. 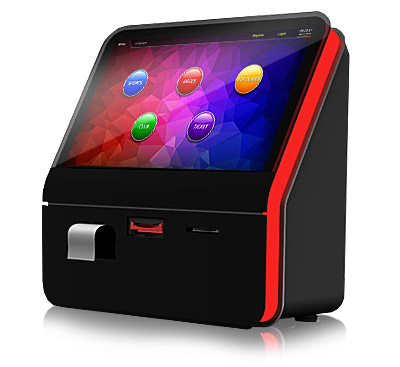 Slim, compact and colorful are the words that best describe Genesis betting terminal. Carefully designed to fit in any entertainment room, sport pub or gaming club gives you endless possibilities and exciting commercial opportunities. 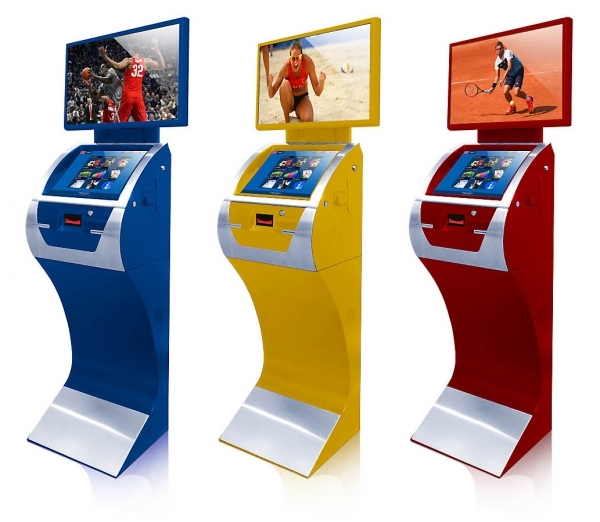 Wide range of sport events and virtual games combined with friendly graphic user interface offers players truly one of a kind betting experience. 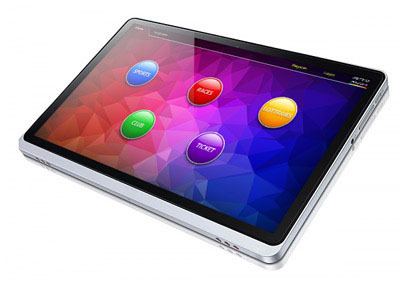 Betting has never been so easier with portable device from our offer – Tablet terminal. 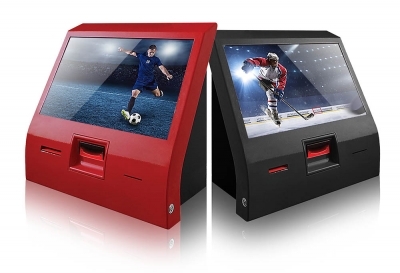 This powerful computer with attributes of a betting terminal needs just an internet connection to enter the world of thousands of sport events and virtual games, while at the same time keeping the distinctive visual identity and modern design. 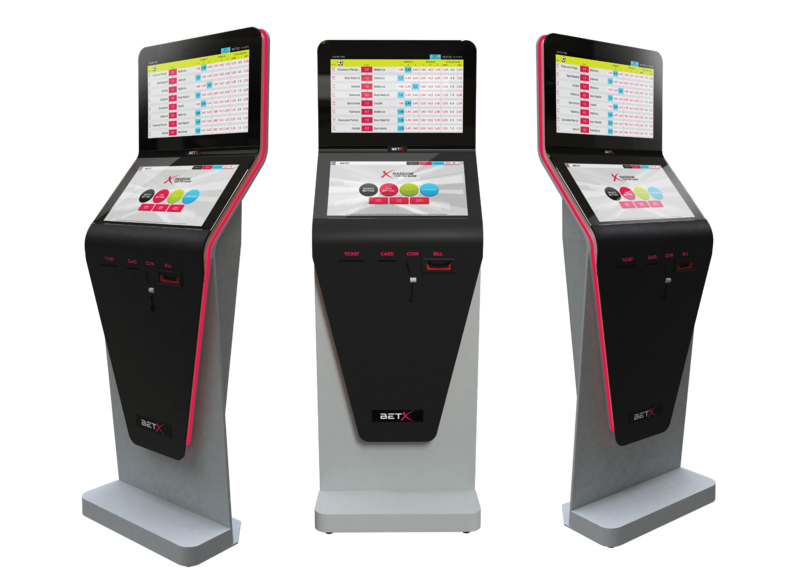 Fully automated online betting terminal brings almost nostalgic feeling among players but also feeling of great fun and joy that they always come back to. Dimensions and internet connectivity to the central server means easy accessibility and regular update via internet. 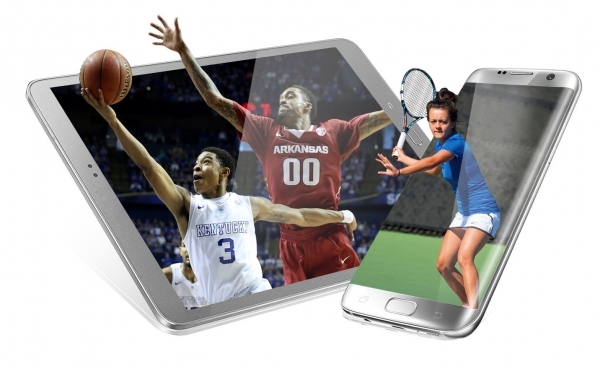 Compact, easily handled and trendy software design will suit and appeal to all lovers of classic sport betting.